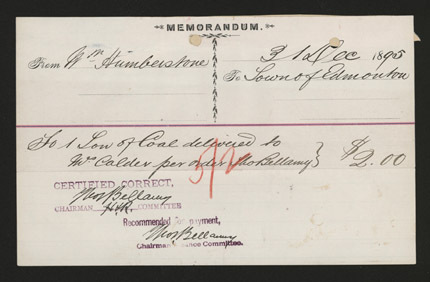 William Humberstone was born in 1834 in Ontario’s Niagara Peninsula. He was the youngest of eight children, and was descended from United Empire Loyalists who fled to Canada during the American Revolution. 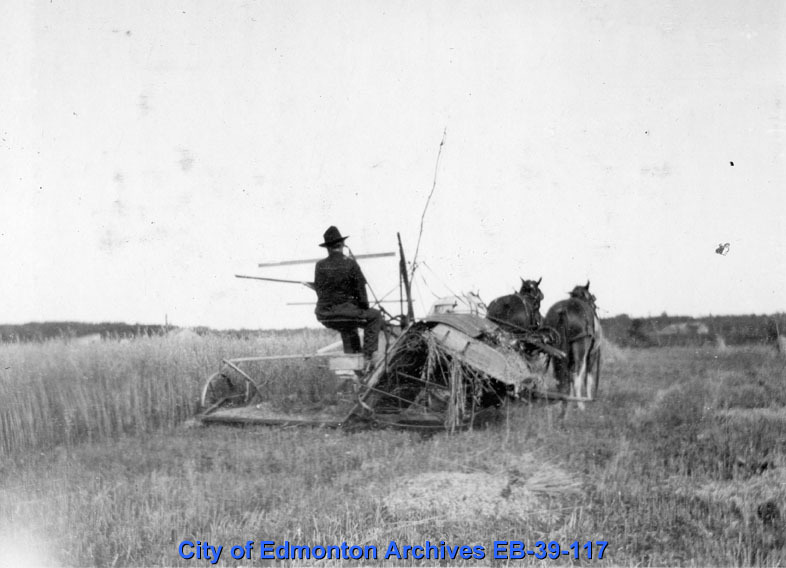 Wanting to explore the west, William walked to Edmonton from Winnipeg with an ox and cart at age 44. 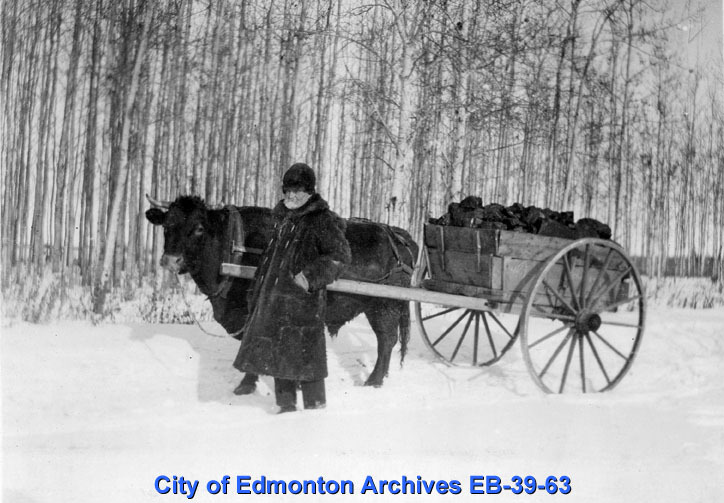 He arrived at Fort Edmonton in September, 1880 after a three month journey. 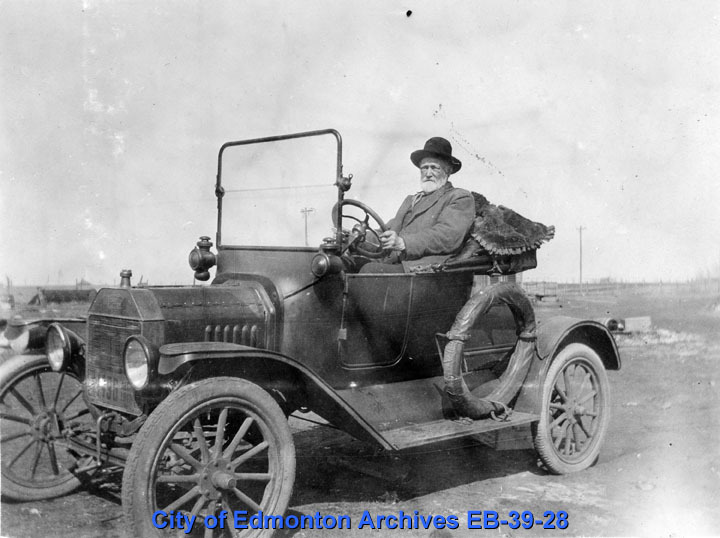 In 1881, he established the Humberstone Brick and Coal Company on the banks of the North Saskatchewan River near present day Louise McKinney Park. 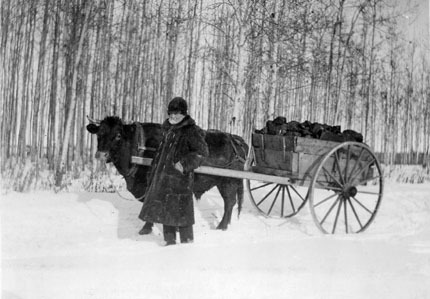 Believed to be the first commercial mine in the district, William supplemented his coal sales by producing bricks in one of Alberta’s first brickyards. 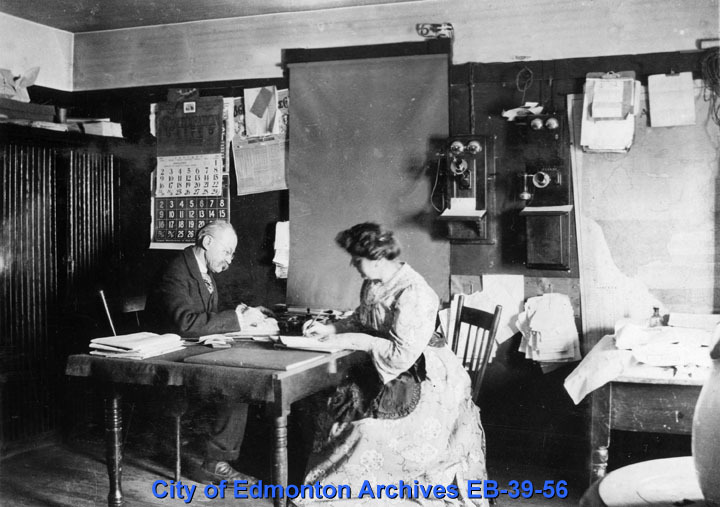 On June 30, 1899 William Humberstone married Beata Julia Regina Boder, a German immigrant twenty years his junior. 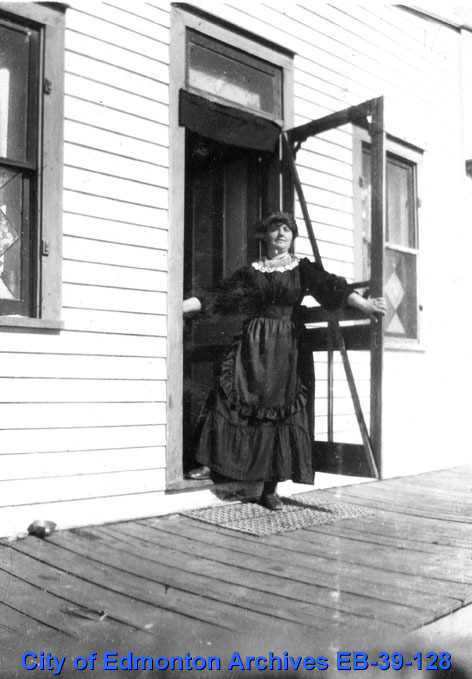 In mid-August, less than two months after their wedding, the North Saskatchewan River flooded and the Humberstones lost their mine and home. 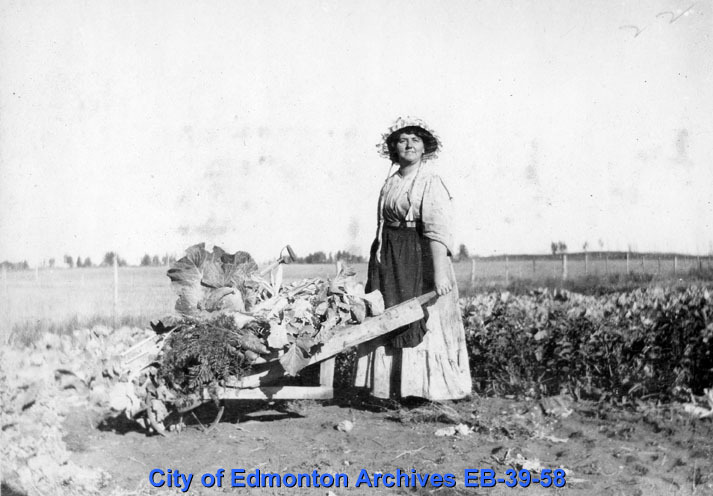 In the face of competition from a growing number of mines in Edmonton’s river valley, and with their residence and business gone, William and Beata took the opportunity to move downriver. 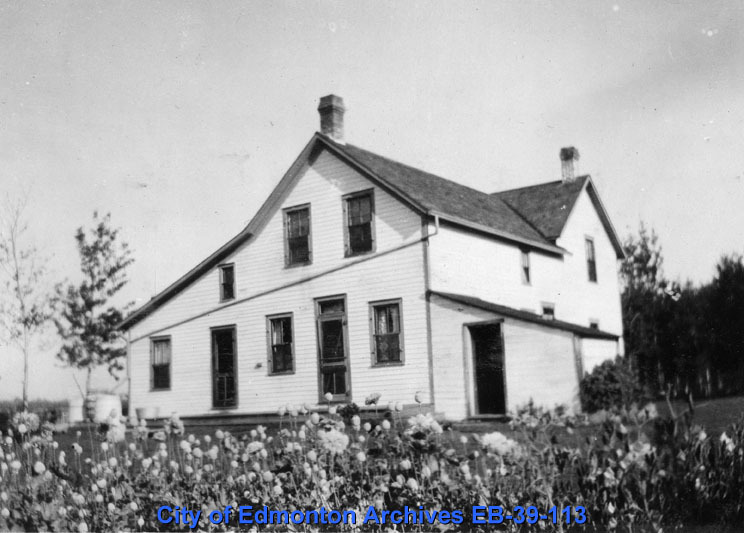 They bought a half section of River Lot 42, east of 34 Street and south of 118 Avenue, where they established the Humberstone Coal Company with William Humberstone, C. G. Sheldon and W. G. Healy as partners. 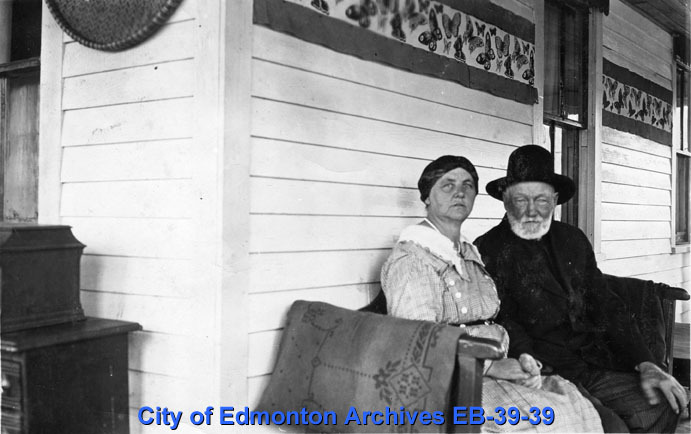 William and Beata established a farm on a portion of the land where they lived and grew food for the mine workers and the livestock used in the operations. Eventually the farm comprised of over 200 acres of tilled land. William Humberstone died of pneumonia on April 2, 1922. Beata continued operating the mine after his death, until she too passed away on April 6, 1926 while in Germany at age 57.